Dedicated Server service allows to rent a server entirely dedicated to a single customer. BlueiTech uses quality server rack of the major vendors such as Dell and SuperMicro or HP, which ensures the use of the latest components for ther best reliability and life. The hardware components are checked by means of special tools and any replacements in case of failure are at BlueiTech's charge, according to the specifications indicated in the Service Level Agreement. Customer will have full control of the system and he is responsible for the systemistic part. BlueiTech techies are at your disposal to study with you ad hoc solutions, and can suggest you about the best hardware features for your needs. Each server has a dedicated controller that provides remote configuration and management functions to which you have access through your browser. Access allows you to control the state of health of the server, check the power and rediriginere in the local console and keyboard so 'to have a fully operational even remotely. All our dedicated servers include an anti-DDOS standard that enables automatic mitigation of attacks more 'common thanks to a geographic database. 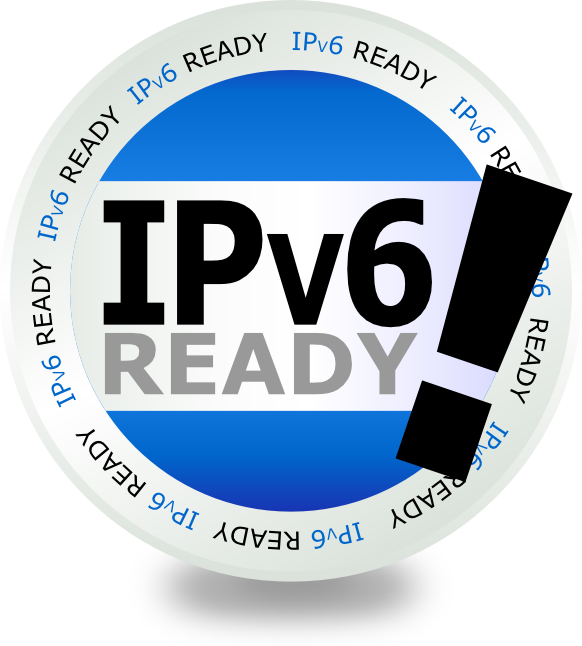 The use of this solution does not limit in any way the operation of the server and the IP traffic. 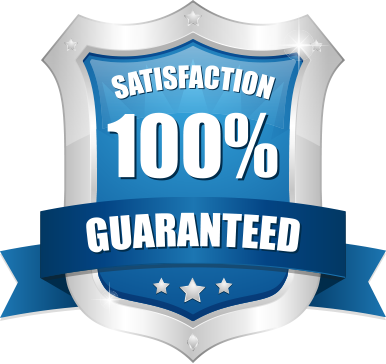 SLA of 99.8% on our dedicated server services that will provide a high reliability of our services. BlueiTech infact guarantees Uptime, on a monthly basis, of connection between the Internet and Data Centers, according to the Guaranteed Level and verifiable, in real time. Templates allow you to install the Dedicated Server simply and in a few minutes, so be online in the most 'shortest possible time. The CDP backup system is based on the "Continuous Data Protection "that allows the creation of incremental disk images, allocated on a storage server, restorable at any time. In case of serious damage to system, you can completely reinstall the server or perform a partial restore of files.